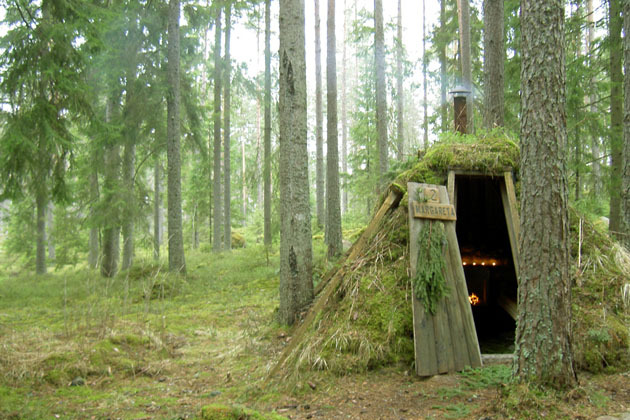 The most primitive hotel in Sweden: Kolarbyn Eco Lodge. 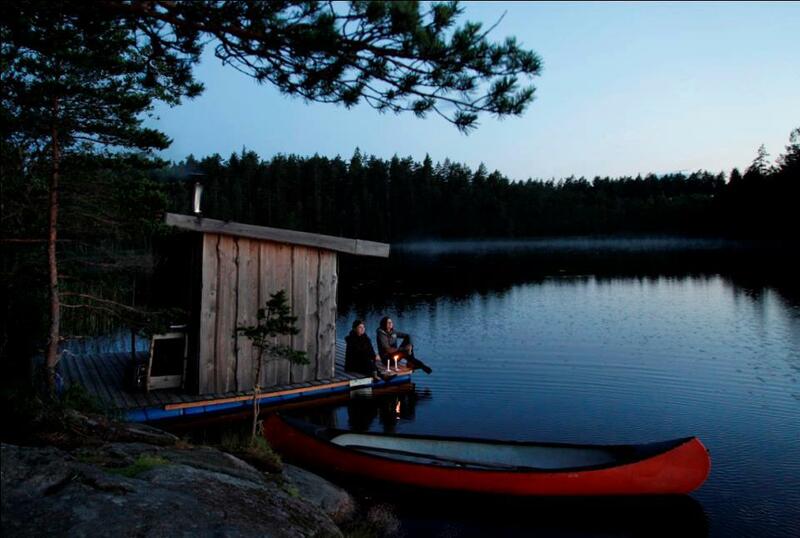 Home » The most primitive hotel in Sweden: Kolarbyn Eco Lodge. 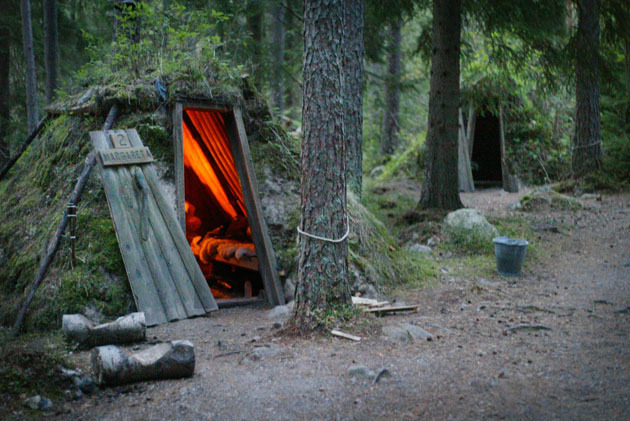 Hotel boutique in Barcelona Ca la maría would like to present the Kolarbyn Ecolodge hotel, which is called Sweden’s most primitive hotel. This place is situated in this unique place near Skinnskatteberg in Sweden, just 2 hours from Stockholm. 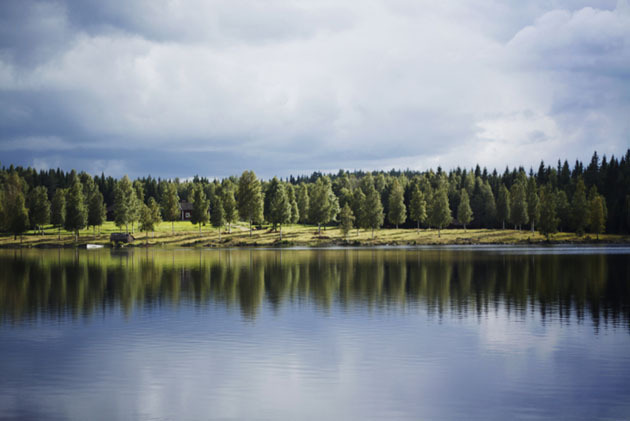 This hotel boutique consists of twelve little forest cabins equipped with simple but comfortable furniture, located near by the beautiful lake Skärsjön. Many guests choose to come here for lodging in one of the huts, just like a normal hotel, just more primitive and much more adventurous. One night in an ecolodge hut with breakfast starts at around £45. Sleeping bags are available to rent for around £15. Packages including a safari start at around £165 for one night. Hotel boutique in Barcelona Ca la María reminds you that If you need to visit the toilet, you are welcome to pee behind any tree.